FLUSHING, Queens -- Mike Piazza's No. 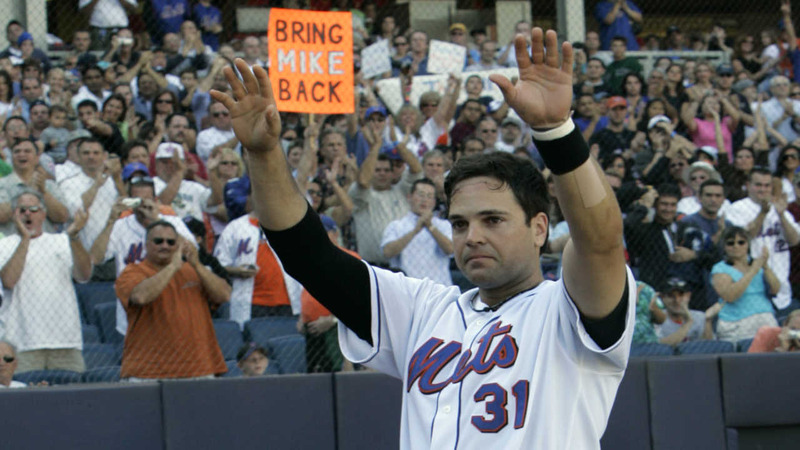 31 will be retired by the New York Mets this summer. The Mets said Monday the number will be retired July 30 before a game against Colorado, part of the weekend celebrating the catcher, who will be inducted into baseball's Hall of Fame on July 24. Piazza's joins Tom Seaver (No. 41) as the only Mets' players whose numbers are retired. New York also retired the numbers of two managers, Casey Stengel (37) and Gil Hodges (14) and No. 42 is retired throughout the majors to honor Jackie Robinson.